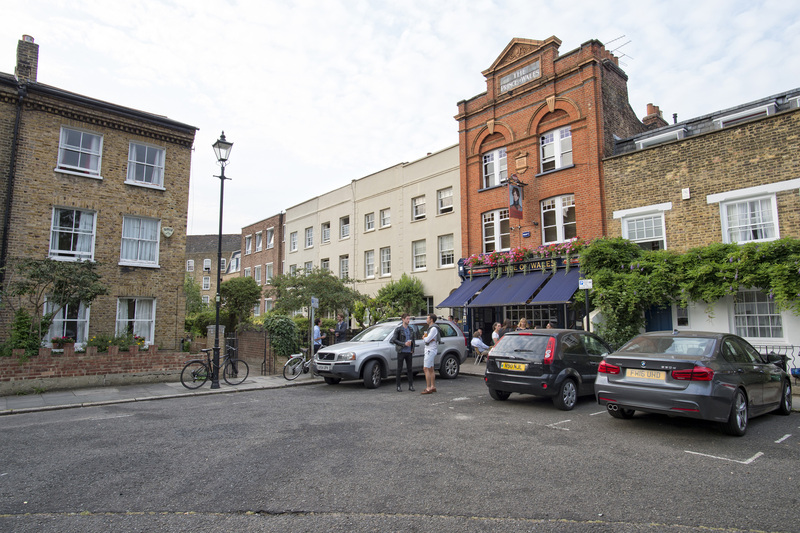 The Prince of Wales is a charming, traditional style pub located on leafy Cleaver Square in Kennington, South London. 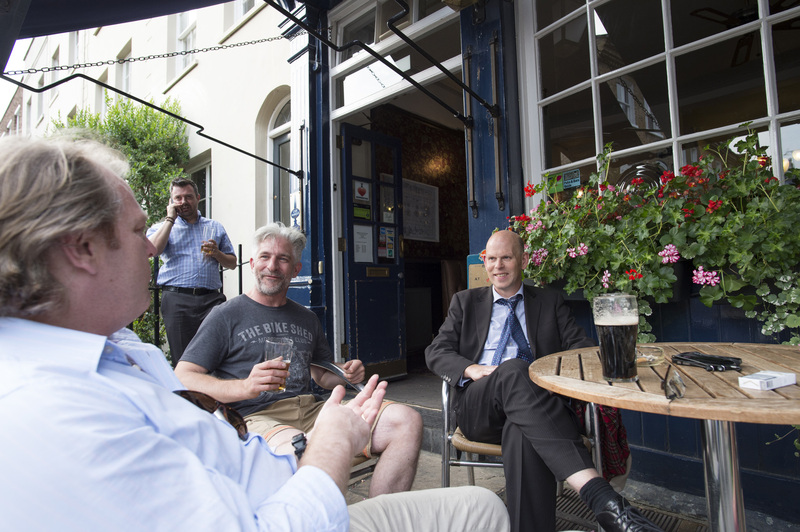 Set in an affluent and family orientated area, the Prince of Wales overlooks a beautiful Georgian square and has a small seating area to the front of the pub allowing you to relax outside with a drink during the warmer months. 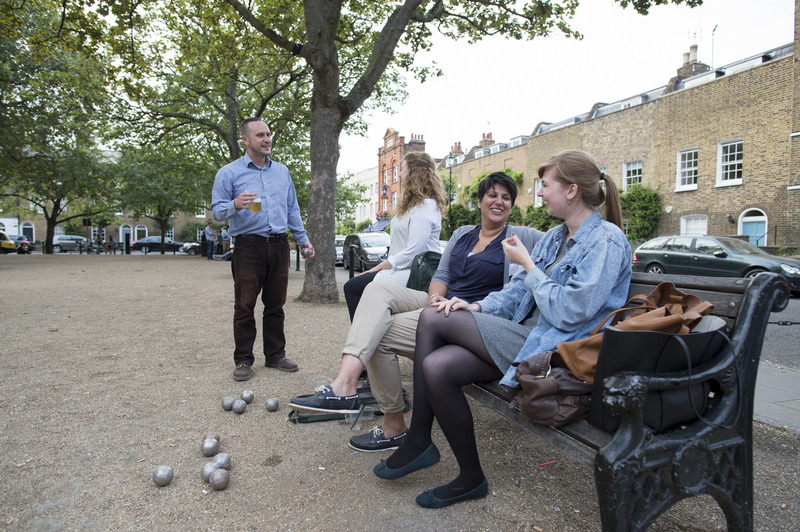 You can even hire the pubs Petanque set and play your friends in the square! 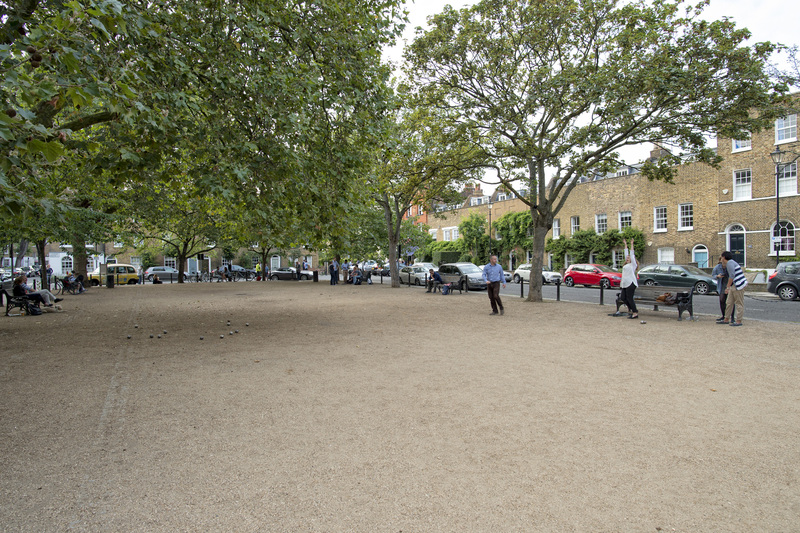 Due to its close proximity to Kennington and Oval tube stations, you will also see an influx of customers on match days that are heading down to the Oval. 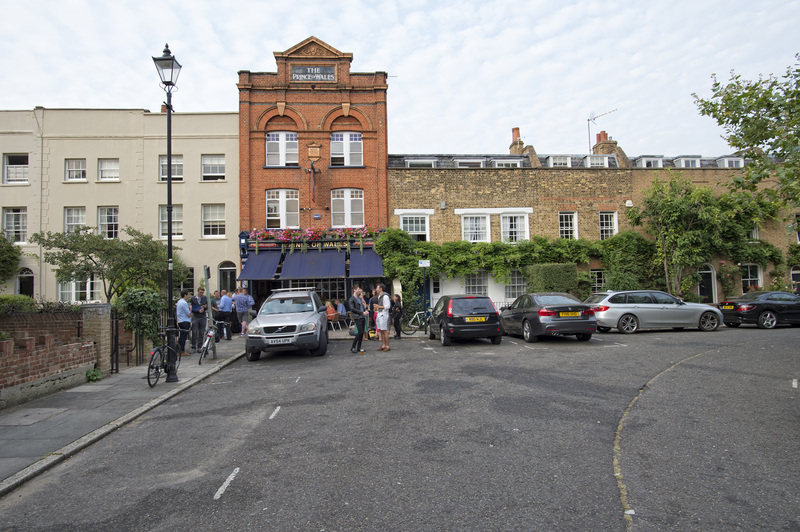 Internally at the Prince of Wales you will find a u-shaped open plan drinking and dining area with a feature bar servery and there is a good sized and well equipped trade kitchen on site. 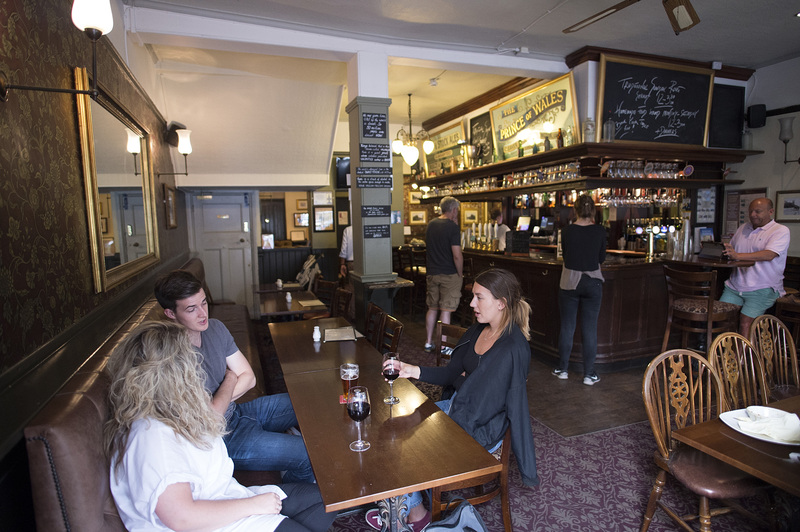 With a broad selection of Shepherd Neame beers and wines available, the pub attracts those that have an appreciation for exceptionally well kept ales and there is a small but freshly prepared menu available during limited hours seven days a week. 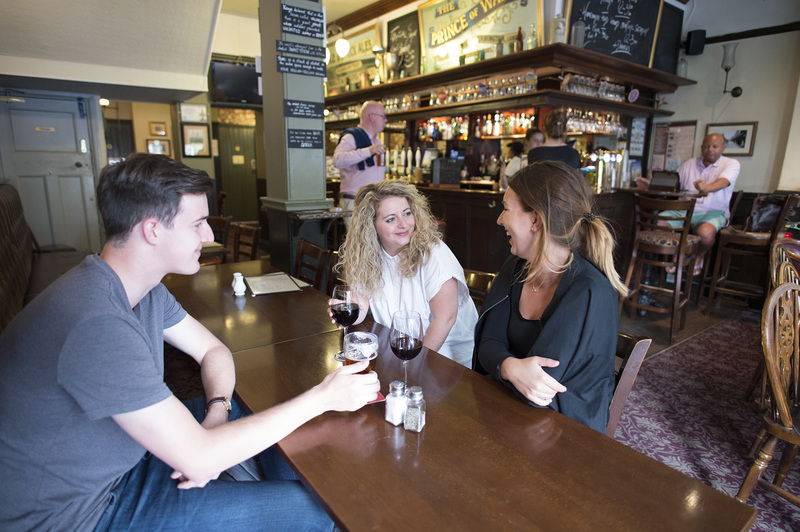 Available in June 2019, the Prince of Wales is now looking for new experienced operators that can maximise on the huge business potential that this site to offer. 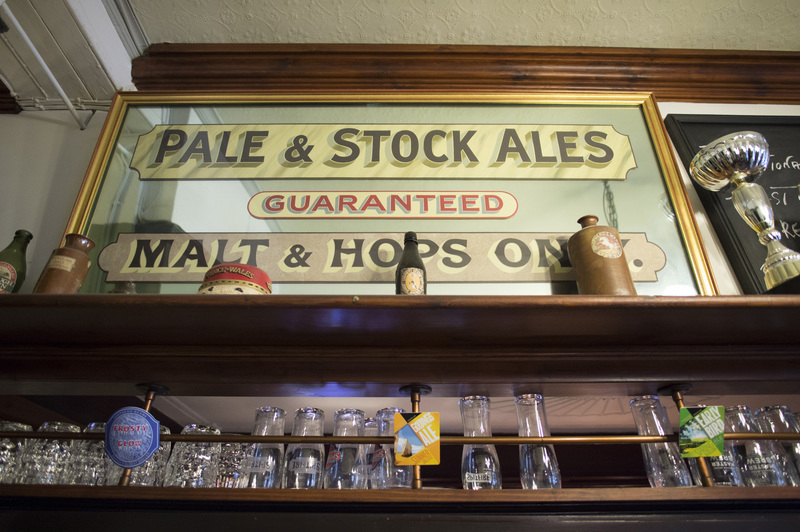 For more information or to arrange a formal viewing of the pub please call the Trade Recruitment Co-ordinator now on 01795 542132.